What Is It? The spillway bowl consists of two parts, the basin (bottom) and the top bowl. 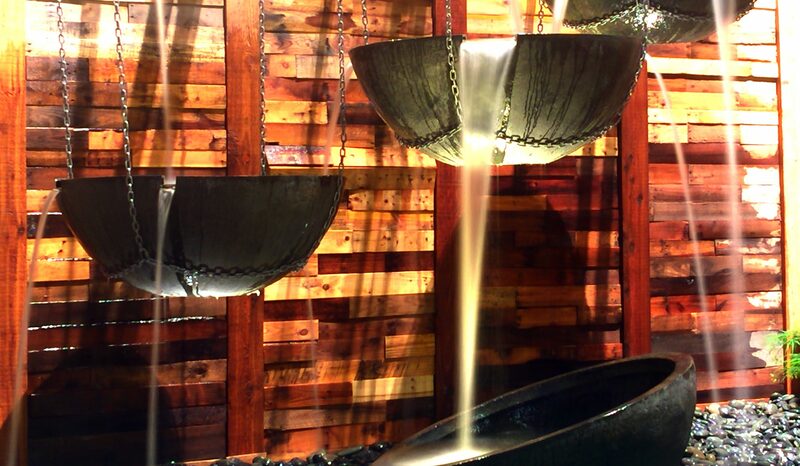 When the two are combined the top bowl spills over into the basin, which creates a tranquil overflowing water feature. 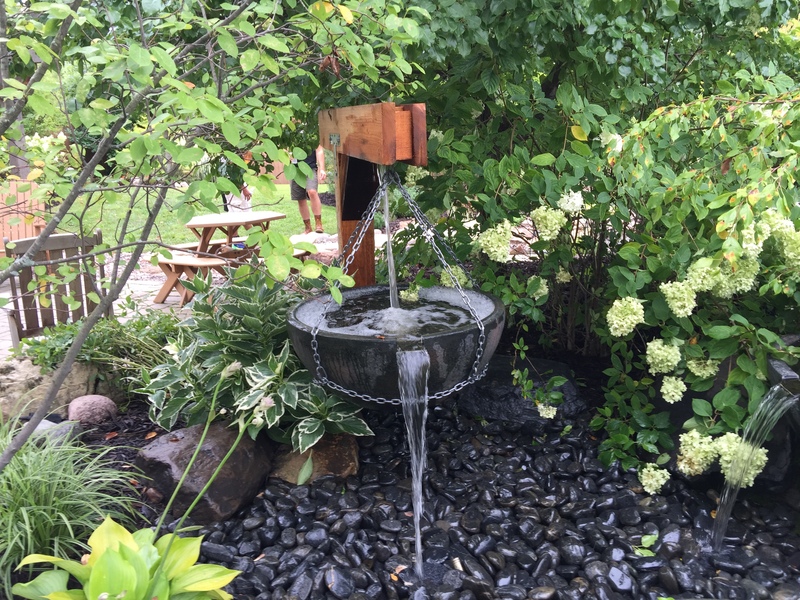 The basin can be used as a stand alone decorative water fountain, and the bowl can be added to any pond by itself. 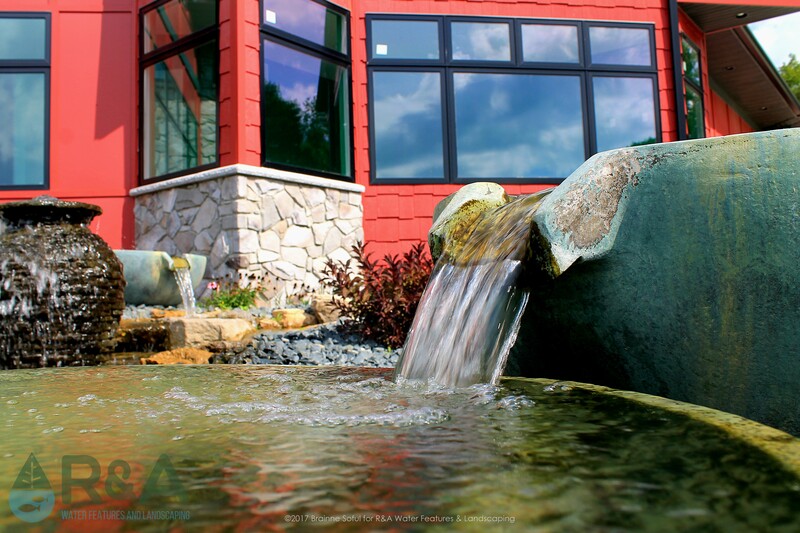 Spillway bowls are very versatile, and can be used in many different combinations. How Big Are They? The basin is 40" in diameter and 16" high. 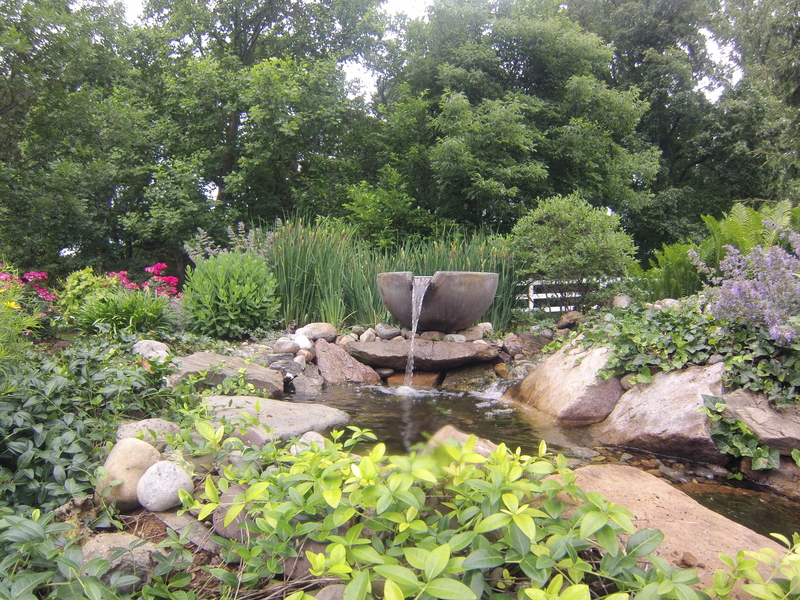 The spillway bowl is 32" in diameter and stands 14" high. Who Would Love It? Anyone really...families, business, people who travel a lot, retirees, the list goes on...but kids LOVE this decorative water fountain! 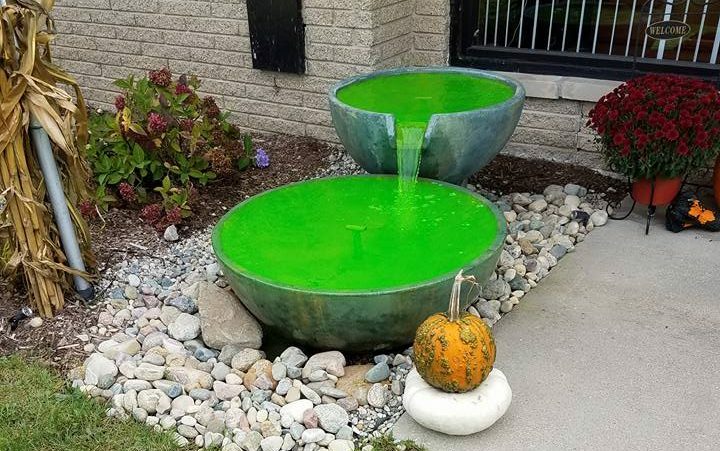 Where Could I Put One In My Yard? You'll want to put a spillway bowl somewhere where you'll be able to enjoy it. 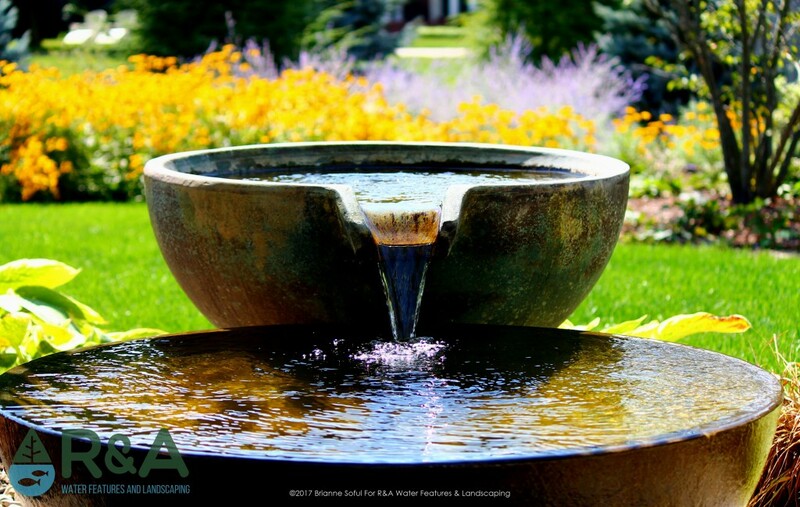 We recommend installing a spillway bowl near a patio, entryway, or walkway, though anywhere you know you'll be able to see it and enjoy it will be a good place. 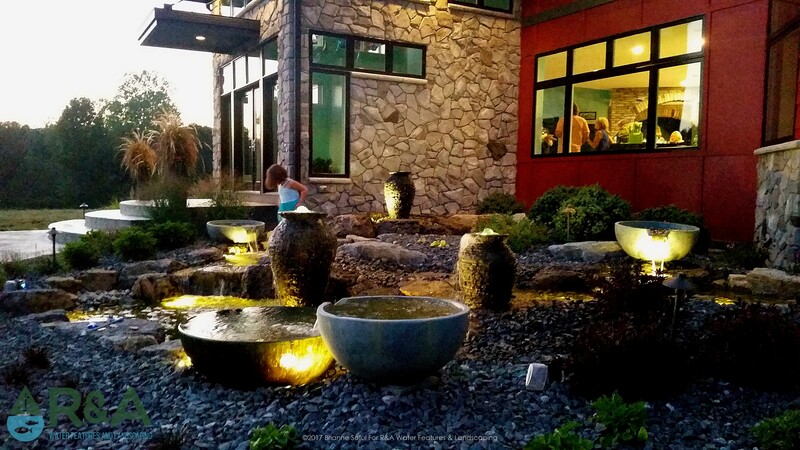 Spillway bowls can also be added to an existing pond for added circulation and excitement. How Can I Get One? Simple...call us to get started. 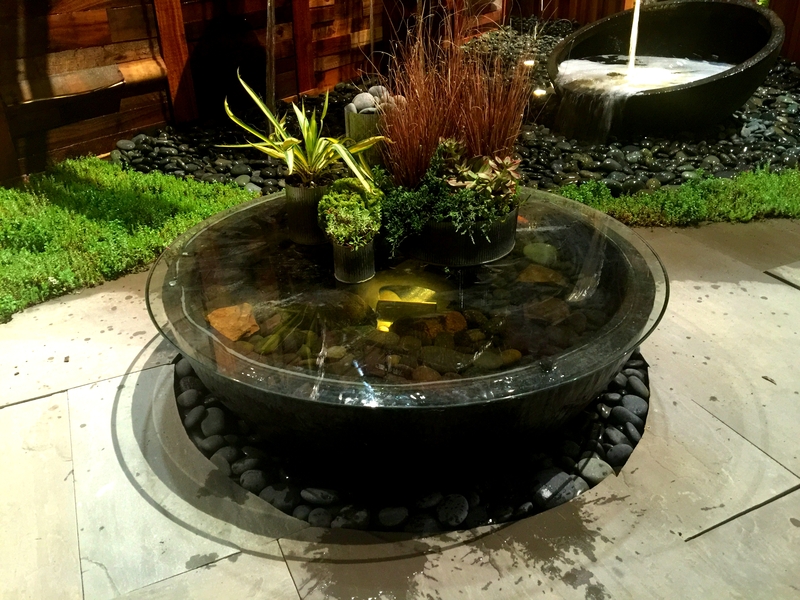 We can start creating your personal oasis with a spillway bowl!